Vegan and gluten free shells with cheddar style sauce. Deliciously dairy free! Tender gluten-free pasta shells, tossed in cheddar style cheese sauce. Simply irresistible! 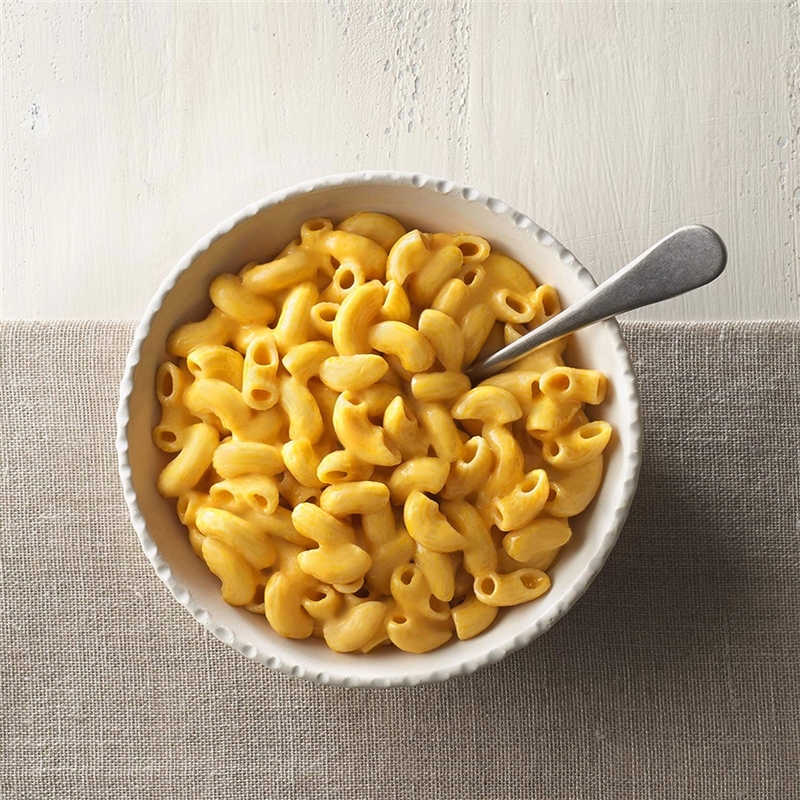 This mac and cheese mix is gluten free, dairy free, soy free, lactose free, and cholesterol free! Each 10.6 oz. 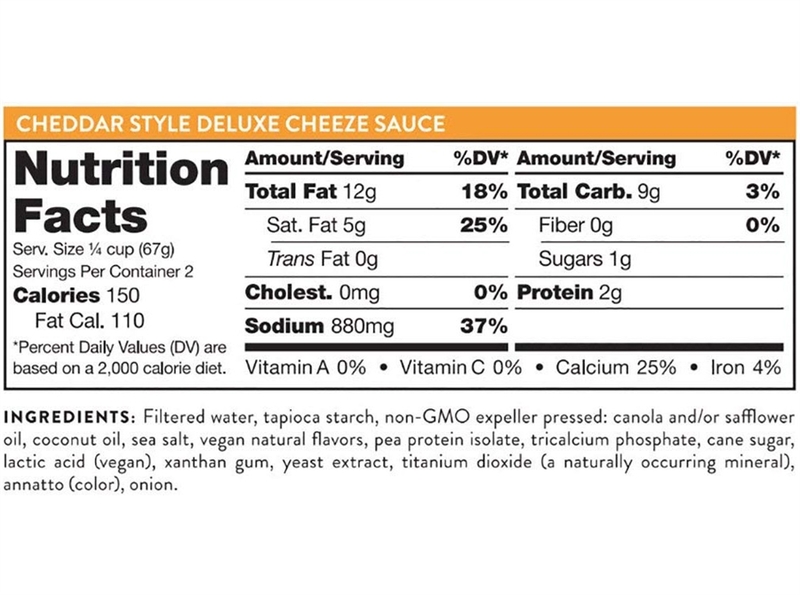 package makes about 3 servings of gluten free vegan deluxe cheezy mac with cheddar style sauce.